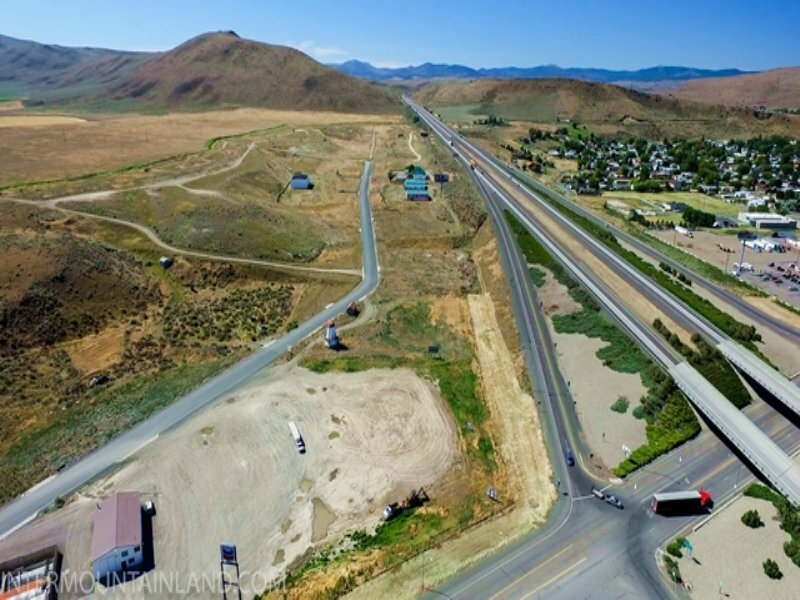 Prime Commercial Acreage Baker County, Oregon located just off I84 at Exit 304 in Baker City. Great real estate investment opportunity with approximately 4.36 acres m/l. Excellent exposure for future development. 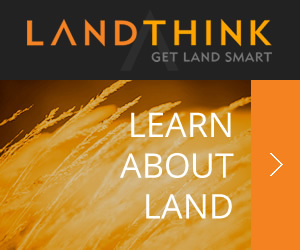 When calling broker, please say, "I found your listing Prime Commercial Acreage on COMMERCIALFLIP."